Caustic washdown solutions can cause corrosion and eventual failure in food processing applications such as meat and poultry. 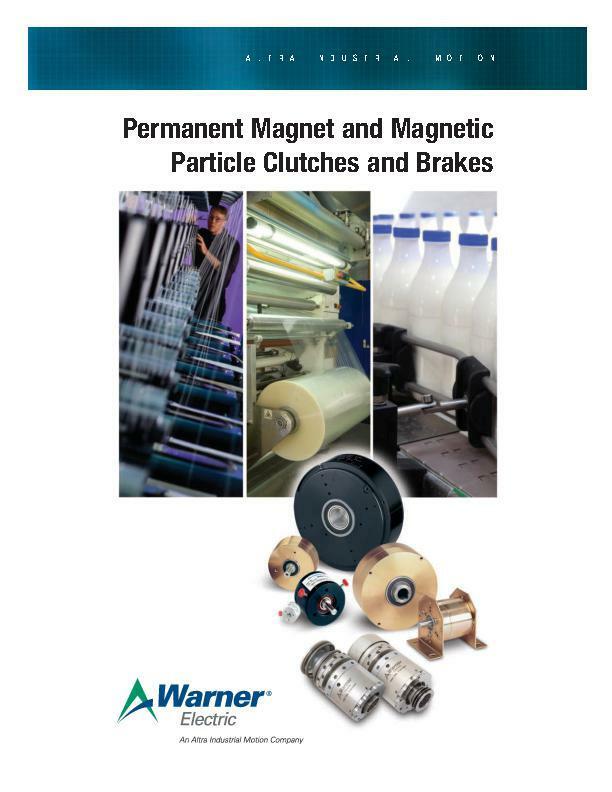 That’s why Warner Electric developed a line of all stainless steel clutches and brakes. 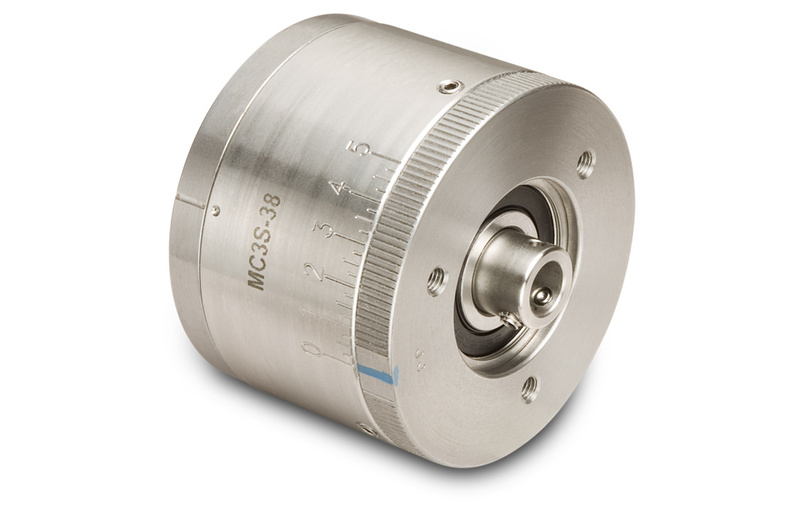 These units, featuring 400 series stainless steel bearings, are robust enough to handle the most hostile Washdown and tough enough to perform 24/7.